UNSOLVED Lindsay H., Misty S., Jodi B., Jessica F.
Eerie Similarities Or The Work Of A Serial Killer? 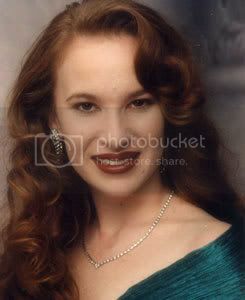 Between March 2003 and April 2006, four known Vegas prostitutes -- Misty Marie Saens, Jodi Marie Brewer, Lindsay Marie Harris and Jessica Edith Louise Foster -- disappeared under similarly suspicious circumstances. All were white, skinny and pretty, with strawberry blond hair and ranging in age from 19-26. Each girl ranged in height between 5'4" and 5'6", and all of their boyfriends/pimps were black males. Three of the girls' middle names were "Marie." Are all of these similarities mere coincidence, or is there someone out there viciously taking the lives of Las Vegas-area prostitutes? Cops are actively pouring over the evidence and are hellbent on finding the culprit or culprits, though leads are few and far between. Is A Serial Killer Murdering Las Vegas Prostitutes? On May 23, 2005, police outside of Springfield, Ill., made a shocking discovery when they arrived at a crime scene and found a pair of severed legs. For three years, the Illinois State Police diligently worked the Jane Doe case, and their hard work paid off in May 2008 when an FBI report and a DNA comparison helped to identify the victim as missing person Lindsay Harris. In 2003, human remains found near a deserted stretch of Las Vegas highway left investigators scratching their heads. But two years later, they were able to put a name to the victim, Misty Saens. Now, they need your help to find her cold-blooded killer. Jessie Foster had it all. 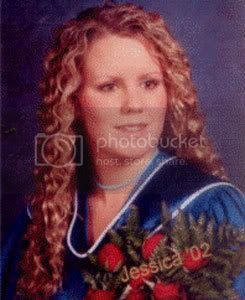 The Canadian-born beauty had plenty of friends and a close-knit family, but in the spring of 2006, she vanished without a trace. Now, cops in Las Vegas need your help to find out what might have happened to her. The last time anyone ever saw 19-year-old Jodi Brewer alive was in mid-August 2003. For just over two weeks, her friends and family waited on baited breath, hoping for her safe return. But on August 29, cops in northern California made a grisly discovery that's left all those who knew Jodi completely and utterly devastated. All were white, skinny and pretty, with strawberry blond hair and ranging in age from 19-26. Each girl stood between 5'4" and 5'6", and all of their boyfriends/pimps were black males. Three of the girls' middle names were "Marie." Cops are actively pouring over the evidence and are steadfastly determined to find the culprit or culprits responsible for these heinous crimes, though leads are few and far between. Whatever the case may be, Jodi's mother, Pamela, is heartbroken by the loss of her daughter. All she had left to remember Jodi by was her ashes, which she kept in a beautiful, silver urn, called "Going Home." The urn depicts a number of doves gracefully flying home. But sadly, in August 2006, vandals stole the urn, along with a number of Pamela's other possessions, from the Boulder Manor Hotel on the outskirts of Las Vegas. Now, all Pamela has to remind herself of the good times they shared are the vivid memories of Jodi's youth. If you know anything about the brutal, cold-blooded murders of Jodi Brewer, Misty Saens or Lindsay Harris, as well as the disappearance of Jessie Foster, you've got to call our hotline right away at 1-800-CRIME-TV. The forensic anthropologist was also able to determine that the remains were those of a white female, about 5'3" to 5'7" tall. The girl was believed to have been relatively young when she was killed, possibly in her 20s. The victim appeared to have a French pedicure, with light pink nail polish and white tips on her toenails. 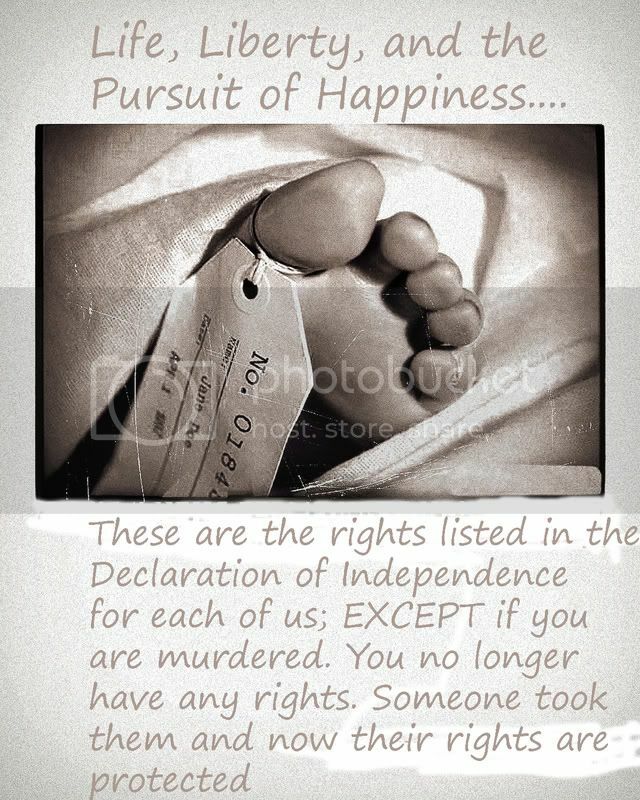 There were indentations in the toenail that indicated there had once been five rhinestones on the toe, although only one remained at the time the body was recovered. Agents with the Illinois State Police worked their Jane Doe case for three years. They didn't have a name, a face or a family to work for, but they never gave up. In May 2008, the break they were waiting for finally came. A report from the FBI arrived detailing missing persons cases from around the country. One case caught detectives' eyes immediately: the missing woman had a tattoo in the exact same place as the severed legs. Police requested a DNA analysis, and agents finally had a name for their victim: Lindsay Harris. 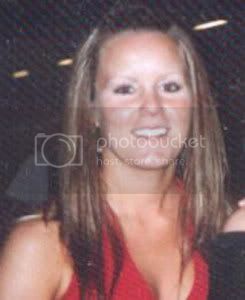 Lindsay's case has been featured on America's Most Wanted and AMW.com since she went missing in 2005. Lindsay had gone missing from Las Vegas, Nev. on May 5, 2005 -- just three weeks before the severed legs were found. Now, the Illinois State Police are working the murder of Lindsay Harris. Friends and family say Lindsay was an all-American girl from upstate New York, who was living in Las Vegas, Nev. at the time of her disappearance. Could The Answer Lie Along Interstate 55? The area where Lindsay's remains were found is located on the shoulder of an exit ramp that leads to nowhere. According to police, it is a place where a lot of truckers pull off the highway to sleep while on long drives. Since it is not a common area for people to travel, and is often frequented by truckers on long drives, cops have speculated that a truck driver might have some knowledge of what took place in this deserted, swampy area. Interstate 55 is approximately 960 miles long, and travels from Laplace, La. to Chicago, Ill. It passes through such major cities as Jackson, Miss. and St. Louis, Mo. Is it possible that similar crimes have occurred along this road? Could the clue to solving Lindsay's case be hidden somewhere along Interstate 55? Coincidence Or Something Far More Sinister? 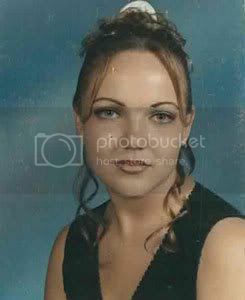 Between March 2003 and April 2006, four known Vegas prostitutes -- Lindsay Marie Harris, Misty Marie Saens, Jodi Marie Brewer, and Jessica Edith Louise Foster -- disappeared under similarly suspicious circumstances. 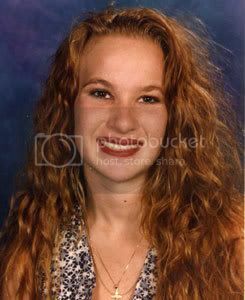 One other notable piece of information that cops are looking into regarding Lindsay's murder is the fact that at the time of her disappearance, she was wearing a custom-made Corum watch, which her boyfriend had bought for her. The watch, valued at over $5,000, has a silver metal band,and a blue and pink mother of pearl face in the shape of a heart. It was never recovered. If you know anything about the brutal, cold-blooded murders of Lindsay Harris, Misty Saens, or Jodi Brewer, as well as the disappearance of Jessie Foster, you've got to call our hotline right away at 1-800-CRIME-TV.